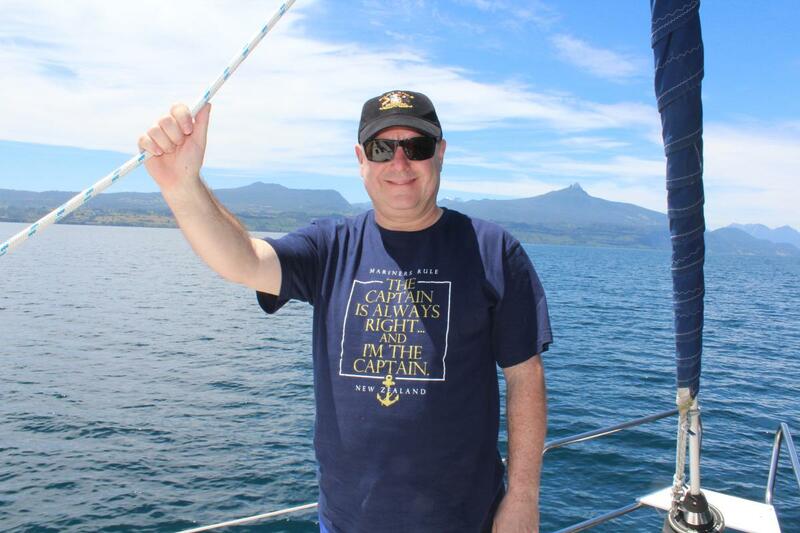 Hello everyone – Captain Peter Philpott here once again and as mentioned in my last blog, I’m freshly returned from a wonderful trip to the amazing country of Chile…! After a career at sea and mainly in the cruising industry, I have been lucky enough to visit a huge number of countries all around the world. However, as many of you will know, when cruising you are taking just a sample of each of the destinations, which may well make you want to return to them someday for a more lengthy visit. This was exactly the case with the country of Chile for me. 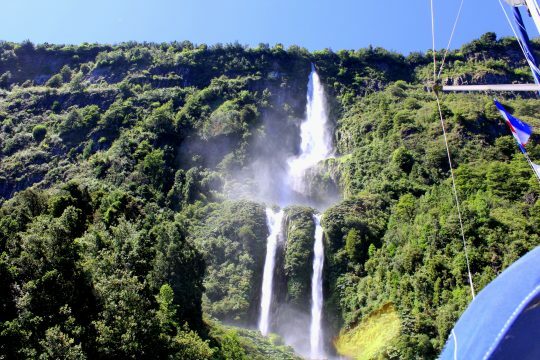 It is undoubtedly one of the most spectacular cruises you could possibly take when you cruise South America including rounding Cape Horn and visiting Argentina and Chile and I would recommend that voyage to anyone wholeheartedly. 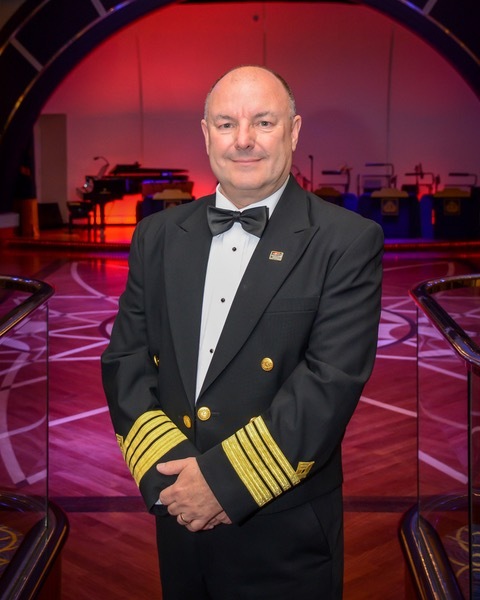 I was fortunate to make that voyage with both P&O Cruises UK and with Cunard and when the opportunity came to have a more lengthy visit there, I (and my wife Dawn-Marie) jumped at the chance. The opportunity came due to the amazing generosity of two of our closest friends who are Chilean and who are also regular voyagers with Cunard. They reside in the Los Lagos region of Chile, which lies at around the same latitude as the port of Puerto Montt, which I had called into on board the Cunard ships; that is around two thirds of the way down the long ribbon of land on the west side of South America which forms the country of Chile. They were kind enough to have us stay with them in their beautiful home on the shores of Lake Rupanco, complete with a house for guests a short distance from the main house! It is of course currently the southern hemisphere summer and the Chilean capital city of Santiago was experiencing temperatures of around 35 degrees celsius (95 fahrenheit) whereas further south in the Los Lagos region, it was more like 24 celsius (75 fahrenheit) with clear blue skies and therefore very pleasant indeed for us! This part of Chile is virtually unspoiled, with occasional houses interspersed with farms and very small villages. The scenery is magnificent with clear blue lakes overlooked by the enormous volcanoes which are a feature of that region. The obviously fertile land makes for a green, tree-covered backdrop in the lower lying parts and the whole thing comes together in a most beautiful way. Due to the narrowness of Chile, you are never far away form the ocean on the west side and from the Argentinian border on the east – both of which make for superb excursions. 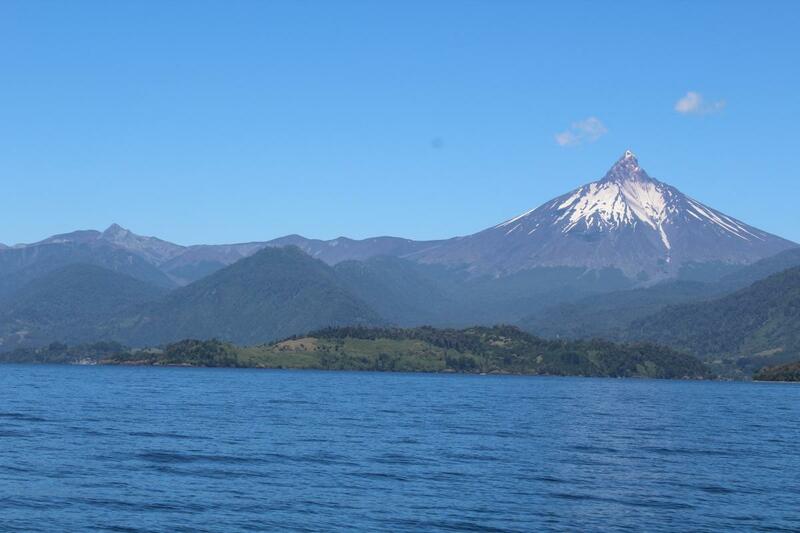 I have so much more to relate to you in my next blogs, including scaling a volcano in a chair lift, days spent on a sailboat on the lake and a trip across the border into Argentina to sample the incredible steak restaurants there! In all, a fantastic and “different” destination for you all to consider if you are ever looking for a change from the usual.